Almost Human - Episode 1.03 - Are 당신 Receiving? 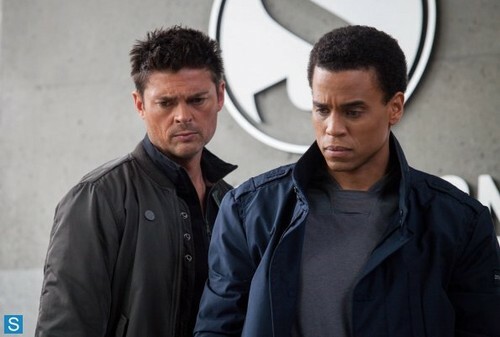 - Promotional 사진. . Wallpaper and background images in the Almost Human club tagged: photo almost human dorian michael ealy john kennex karl urban 1x03.